Feel like you eat, sleep and breathe security and risk management? Has your daily task for as long as you can remember included some sort of security practice, with constant risk management? If so, then you may be eligible for the CLET CPP50611 Diploma of Security and Risk Management via full RPL. 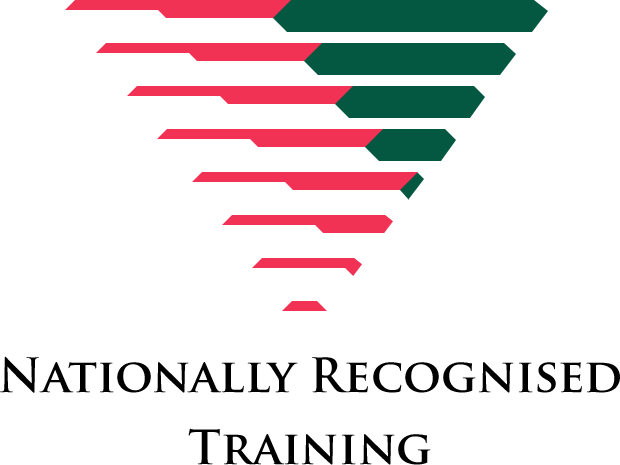 Recognition of Prior Learning (RPL) is an assessment process that is specifically targeted at people with experience in security and risk management to ensure that you have the opportunity to hold a nationally recognised qualification like the CPP50611 Diploma of Security and Risk Management without re-learning what you already know. Been in the defence forces? Or perhaps the police? Maybe you have been working with corrective services or at the detention centres. Or you may have been in a range of security positions, both domestically and/or internationally. If so, then a CLET RPL process for the CPP50611 Diploma of Security and Risk Management is a worthwhile undertaking for you. Apply now, you may be surprised by the results.